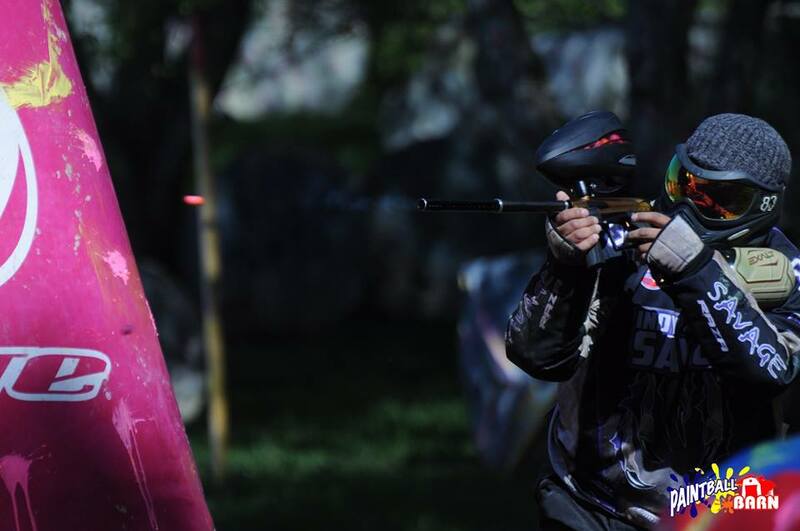 The Paintball Barn is the perfect place to get your blood pumping in a fun and thrilling environment! Whether you’re looking for an activity to bring a team together out of the office or to celebrate a momentous occasion like a birthday or family reunion, The Paintball Barn is the place for you! 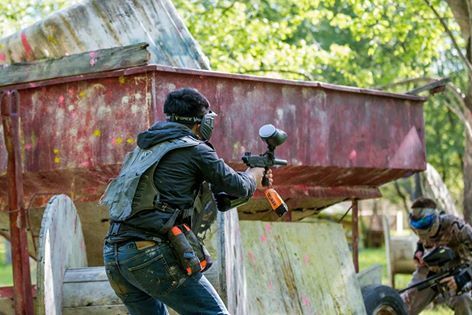 The Paintball Barn is seeking high energy, outgoing, friendly & motivated Sales Representatives to generate and facilitate new business in the form of group reservations. Outside Sales Representatives will pursue new business opportunities and sales leads via marketing events, networking, and cold-calling. He or she will present a professional image of the company at various events, follow up with prospects, as well as facilitate customers the day of their reservations. Pay will be commission-based, but hourly opportunities will be available. Commission ranges from 8-12% with monthly bonuses available. -Will be working from the Paintball Barn as well as remote at miscellaneous marketing events. Send a note to info@paintballbarn.com along with your resume to schedule an interview. Check all the fun we had!